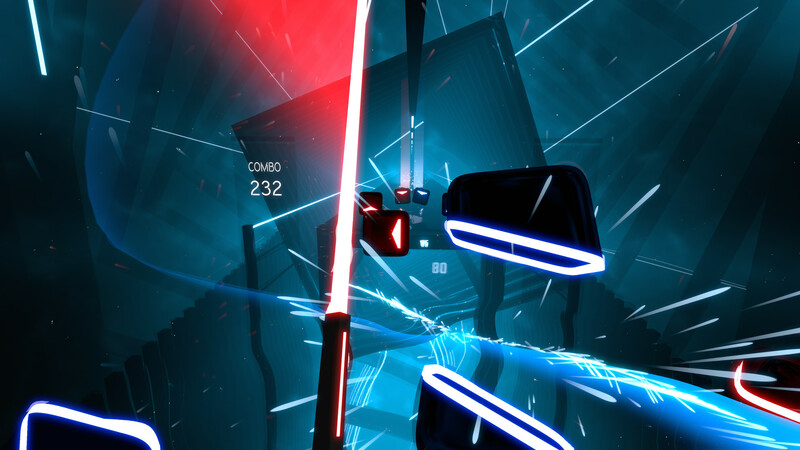 Back in May, a virtual reality game for PC called Beat Saber had released. The “high octane” rhythm game had you use motion controls to slice through small cubes which represented the beats of a song. Each cube you missed causes the song to distort. Now, you can pick up your PlayStation VR and controllers because it’s coming November 20. The game will be releasing with timed-exclusive content for PSVR owners including new songs and a challenging campaign. If you’re not one to play these kinds of games alone, even on console, you don’t have to. You can play offline with friends or watch yourself climb the global leaderboard. You can get Beat Saber for the PSVR on November 20. What do you think? Will you be getting the game?